Curetex Washi Face Washing Cloth is made with 100% natural fiber. It helps to remove grime in skin gently and create a firm and shiny skin after use.It absorb the natural oils in skin and moderate blood circulation promotion too. 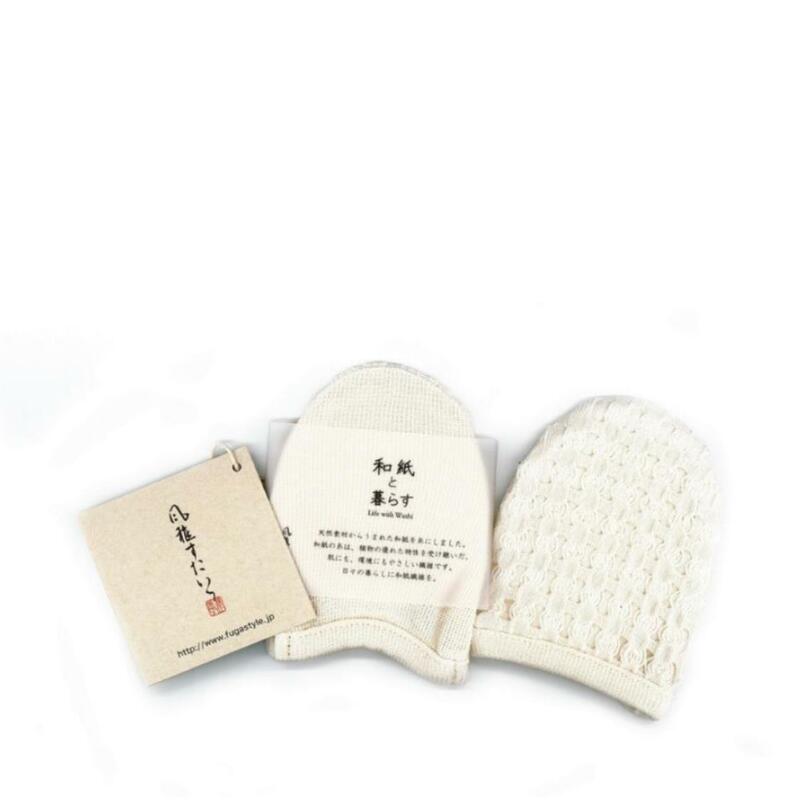 It is reliable for baby and sensitive skin user.